Seasons. Styles. Tastes. All things that change rapidly in the world of retail. 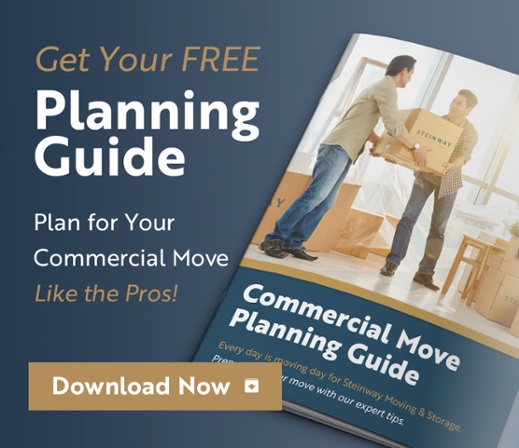 Take the worry out of transitioning store fixtures by allowing Steinway Movers to do the heavy lifting. Our delivery service lets you schedule receipt at whatever date and time you need. With a dedicated logistics coordinator you get answers from the same professional, start to finish. When it comes to supply chain logistics, Steinway Movers provides a total response to take the worry off your shoulders. You may need to transport one point-of-sale gondola for a special event… or ship a thousand POP displays for synchronized distribution. Whatever the size or complexity of your retail-logistics scenario, Steinway Movers answers to fit. As an agent of Atlas Van Lines, we connect with the resources of the relocation industry’s second-largest van line. Through Atlas Van Lines Logistics, we access the equipment, people, and systems for swift, cost-effective supply-chain solutions. What’s more, we bring added flexibility with Atlas Van Lines subsidiary Titan Global Distribution Services. Titan maintains a respected network of qualified third-party providers in transportation, warehousing, and installation. Titan is well known for turnkey solutions to specialized supply-chain challenges, including nationwide rollouts for point-of-sale displays and store fixture installation. 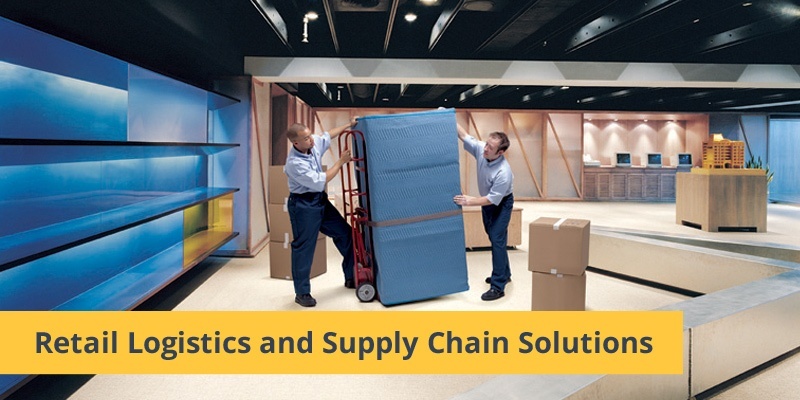 When it comes to supply chain logistics, we know timing is critical to you. If delivery during business hours is inconvenient for you, our Target Delivery Option lets you schedule receipt for whatever time works best. And because we assign a single logistics coordinator to your project, you can rely on the same professional from start to finish. You get timely, reliable communication and answers when you need. At your request, we provide sequential loading, so items come off the truck for the most efficient placement. If you prefer to handle loading yourself, we can supply a spot trailer. Simply call us when you are ready for pickup. 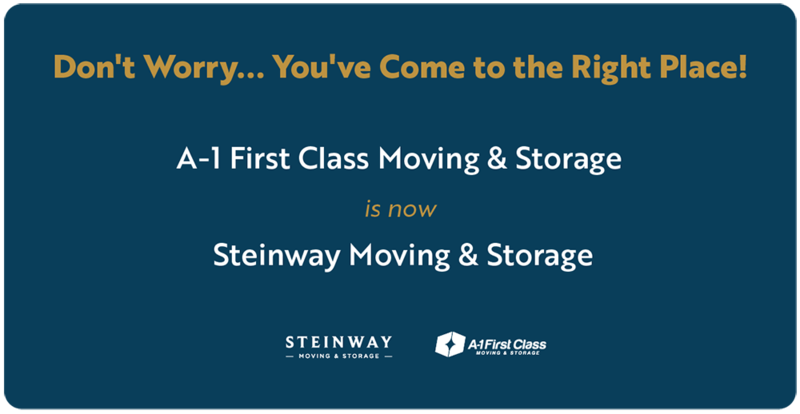 You can count on Steinway Movers First Class New York Movers for all the necessary padding, decking, strapping, ramps and dollies. If the location for loading or unloading has no dock, request power lift gates to make handling easy, swift, and safe. Our crew is also available for unpacking, light assembly, debris removal and cleanup. Just ask.